Isaiah's ministry was during the time when the kingdoms of Israel and Judah were divided. He began his ministry during the reign of King Uzziah of Judah and continued through three more, Jothan, Ahaz and Hezekiah. At the time that these scriptures were given Judah was under threat of attack from Rezin, king of Syria, and Pekah, King of Israel. Isaiah obviously did not have a high opinion of Pekah because he often refused to refer to him by name, simply calling him "Remaliah's son." Not long after these prophecies were given the children of Israel fell into captivity and the ten tribes were scattered. She bore a son to Isaiah named Maher-shalal-hash-baz, which means "destruction is imminent"
In Isaiah 8: 18 Isaiah stated that "... I and the children whom the Lord hath given me are for signs and wonders in Israel..." His sons were living testaments to the coming of Jesus Christ and the future of Israel. There is much controversy about the correct translation of the Hebrew word "almah" in Isaiah 7:14 which says, "Behold a virgin shall conceive, and bear a son, and shall call his name Immanuel." Traditionally Christians have translated the word as "virgin" and have seen this scripture as a reference to Mary, the mother of Christ and his divine birth. Jews on the other hand claim that the word should not be translated as "virgin" but as "young woman" and doesn't denote a woman's sexual status. They claim that Isaiah's prophesy in 7:14 was either a referring to a random woman in the crowd that Isiah was preaching to or that he was referring to his own wife (perhaps indicating that Isaiah's first wife, the mother of Sherajashub, had died and that Isiah had remarried a young woman). This is a highly contested issue between Christan and Jewish scholars and there is a lot of literature on it. I think that this article gave a good concise explanation of both sides, even though it is a little skewed to the Jewish side. Seeing as Isaiah's wife was a very active participant the conception, birth, and naming of Maher-shalal-hash-baz, who was a living testament of Isaiah's prophecy on Christ given in chapter 7, I think that it is fair to assume that Isaiah was referring to her as a "prophetess" in the very essence of the word. She literally, by giving birth to her son, "brought forth" prophecy. Also, one can only imagine that people thought her son's name was strange even back then. I'm sure it made people ask questions and wonder why anyone would name their child "destruction is imminent." Every time she spoke her son's name she had the opportunity to testify of Christ and prophesy of the future. In addition if Sherajashub (whose name "a remnant shall return" prophesied of the scattering and gathering of Israel) was also her son, then both of her sons had prophetic names that testified of the coming Savior and the future events that awaited the children of Israel. While we may not have a written record of any of the words she spoke, through her sons we have evidence of her daily dedication and faith in God. She lived and breathed her testimony just like her husband did. Who would you consider to be a prophetess? How does one develop the characteristics of a prophetess? How do you think she felt being married to a prophet like Isaiah who received much criticism and skepticism as he warned and chastised his people? In what ways do you bear testimony of Christ in your daily life? This is one of only a few instances where we learn anything about the wife of prophet. Still we know that most of the prophets must have wives. I challenge you, the next time you come across a prophet in your reading of the scriptures, to try to imagine what their wife must have been doing, feeling or experiencing at the time they were writing. How does that change your perspective? I have never thought about most of these questions. 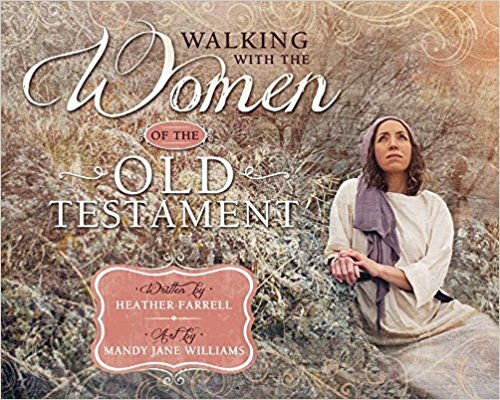 I would think that a prophet's wife would be an amazing and righteous woman, so it stands to reason that she could be a prophetess in her own right. I bear my testimony of Christ through my blog every day. I try and keep my blogging uplifting and I try and share the ways that I find His hand in my daily life. 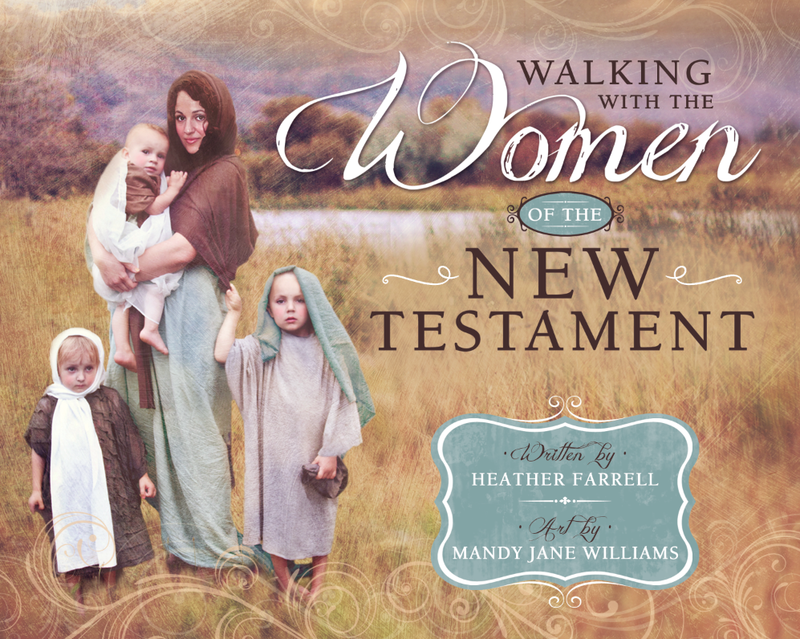 I think it is good to seek and follow righteous women in the scriptures and in the world today. I think when we take the time to try and think about them, we can find ways to handle our own difficulties today. This is a great subject for the day! This is a great post. I have learned much from it. Regarding question 2, I suppose that we could look at the life and administration of the Prophet Joseph Smith and his wife Emma Smith for an example of what its like to be married to a prophet and then to live and work and bear children in that marriage, and to make it work.She had a lot of lonely days and nights.She had a lot of sorrow,but the union of her and Joseph lasted.The Lord called her his "handmaiden". D&C 25:5 And the office of thy calling shall be for a comfort unto my servant, Joseph Smith, Jun., thy husband, in his afflictions, with consoling words, in the spirit of meekness." I can reference your wonderful post on the definition of "help-meet". I am sure that Isaiah's wife was first and foremost her husbands greatest friend, and ally. She was his first line of defense on those days when his "work" seemed overwhelming and not well received. Your old men shall dream dreams,Your young men shall see visions. 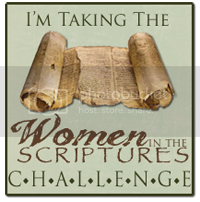 I believe that Isaiah's wife was a prophetess,but not because she competed against him, or received revelation that was different. I don't think that she held an offical title as prophetess,but in relation to the marriage of these two people, who had to be in agreement with each other in all things. When we are sealed for time and eternity, we are preparing for our roles a gods and goddess; priest and priestess. 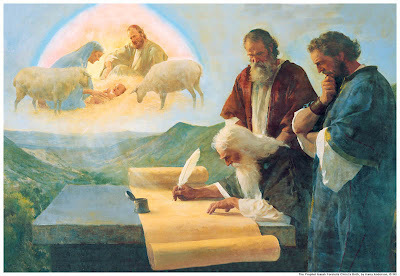 Is it possible that Isaiah and his wife were operating in this capacity,as priest and priestess,prophet and prohetess? It is no small thing to be a wife. I didn't know Isaiah's wife was spoken-of in the scriptures! Cool. 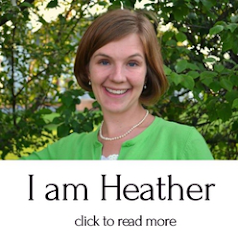 You're awesome, Heather. 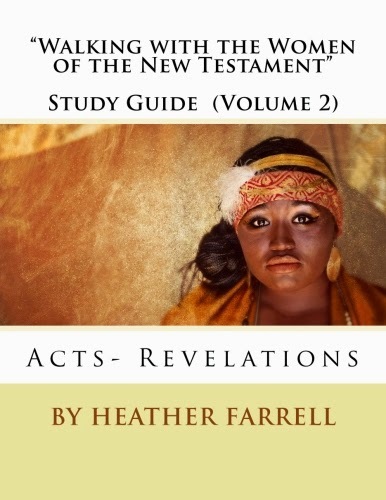 "How does one develop the characteristics of a prophetess?" The testimony of Jesus is the spirit of prophecy. It is the most important kind, since it kindles hearers' faith unto salvation. You have to bear testimony often. Additionally, foreseeing punishments and blessings based upon gospel principles and in line with cause and effect as described in the scriptures is a sort of prophecy. The Book of Mormon is a handbook for learning this kind. And then there are times when the Spirit gives a powerful impression of future events that have no precedent or portent. Clearly closeness to the Lord is necessary. 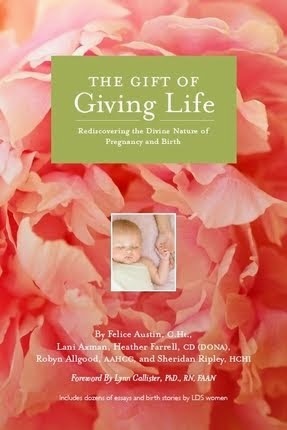 I think prayer for that spiritual gift to benefit yourself and your stewardship would be justified. Virgin and Young maiden are the same meaning a young maiden unbetrothed and unwed was naturally a virgin having not known a man by Torah standards. Reason the Hebrew Scholars who translated the Hebrew to Greek 270 years before Messiah used the Greek word for virgin parthenos verses the Greek word for young maiden koritsioú, Hebrew only has one word ALMA verse greek has two distinct words. If the prophetess was Isaiah wife and in verse two she had already had a son. So if she was called a virgin and conceived a second child then a young woman of marriageable age" seems the correct answer. Are we ever told that the prophetess was Isaiah second wife? Now if this verse 2 she already has a son," a virgin shall conceive a son and you shall call him Emmanuel relates to Luke 1 and Mathew 1, then Mary could have been a young woman of marriageable age and NOT a virgin we know today. Then genealogies and the blood lines and old testament prophecies are correct as there would be no supernatural birth? 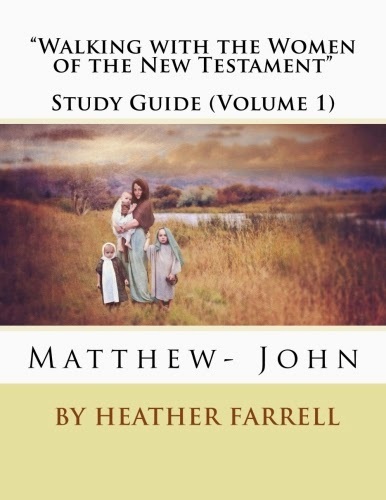 Mary conceived natural way not supernaturally ? Therefore Joseph was from the seed of David .